KUALA LUMPUR - Malaysian financier Low Taek Jho, wanted in connection with a multibillion-dollar graft scandal at state fund 1MDB, is believed to have left Macau for an unknown destination, Malaysian police said on Wednesday. Low, popularly known as Jho Low, has been identified by investigators in Malaysia and the United States as a key figure in the 1Malaysia Development Berhad (1MDB) scandal, which is also subject to investigations in other countries including Switzerland and Singapore. The U.S. Department of Justice says an at least a $4.5 billion was misappropriated from 1MDB by high-level officials of the fund and their associates. In March, the company behind the 2013 film, "The Wolf of Wall Street", agreed to pay the United States government $60 million to settle a civil lawsuit that sought to seize assets allegedly bought with money stolen from a Malaysian state fund. The film's producer, Red Granite Pictures, co-founded by the Malaysian prime minister's stepson, according to a filing in a California court, also settled claims against its rights and interests in two other films, "Daddy's Home" and "Dumb and Dumber To". 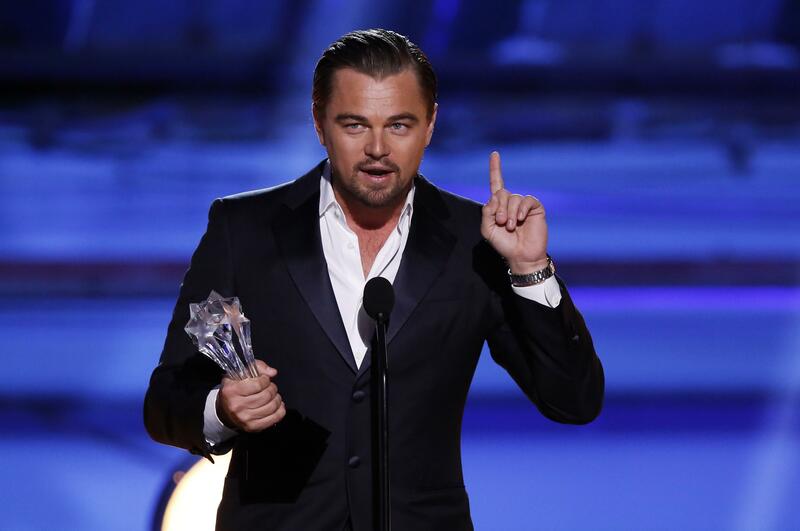 The U.S. lawsuits have also sought to seize a $3.2-million Picasso painting, allegedly bought from 1MDBfunds and gifted to Hollywood actor Leonardo DiCaprio, the star of The Wolf of Wall Street.DiCapri o has since turned over the painting to U.S. authorities. Jho Low, aged 36, is the lynchpin of the scandal that has seen the former Prime Minister Najib Razak charged last week with criminal breach of trust and abuse of power, making him one of few Southeast Asian leaders to be prosecuted after losing office. Malaysian police had asked Macau authorities to detain Low. They suspected he had fled to Macau to evade arrest in Hong Kong. But on Wednesday, Malaysian police chief Mohamad Fuzi Harun said Low was believed to have left Macau, citing an email from Macau authorities. The Macau Judiciary Police confirmed in a statement that it had sent a response to Malaysia, but said it would "not disclose personal entry and exit information". It also disputed Mohamad Fuzi's statements to the media. "The relevant national police chief had recently provided the media with information about Macau, which is not in line with the facts," the statement said. "This office finds it extremely regrettable," it said, without elaborating. Mohamad Fuzi did not immediately respond to a request for comment. Malaysia's immigration department canceled Low's passport in June. The head of the department was quoted by Bernama saying he believed Low was using a passport issued by another country in order to travel.